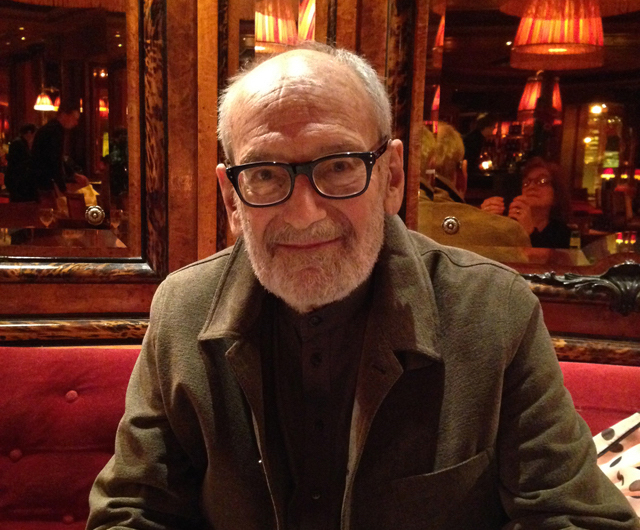 The architectural historian James Ackerman has passed away. He died at the age of 97 on December 31, 2016. Ackerman was a prolific scholar of Italian Renaissance architects Michelangelo and Palladio as well as the architectural theory behind the Renaissance itself too. Born in San Francisco on November 8, 1919, he studied at the Cate School in Carpinteria, California, later going on to Yale University and the Institute of Fine Arts, New York University where he completed his Ph.D. in 1952. During this WWII, he served in the U.S. Army in Italy which allowed him to sample Italian Renaissance architecture. In 1969, Ackerman became a Slade Professor at Cambridge University; The Slade Professorship of Fine Art is the oldest professorship of art at the universities of Cambridge, Oxford, and London. Notable books include: Palladio (Architect and Society); The Architecture of Michelangelo; The Villa: Form and Ideology of Country Houses and Distance Points: Studies in Theory and Renaissance Art and Architecture. The Architect’s Newspaper will follow-up with a full obituary in the near future.